This long-wearing, highly-pigmented cream Eyeliner and comes with a custom brush included in the cap for a clean, precise line every time, perfect for the PRO on the go! Blue Heaven eye Liner has a new & improved formula.It is long wear, smudge proof formula packed in a very sleek retractable.It is provides the desired intense lines with even smooth application and very easy to carry and use. 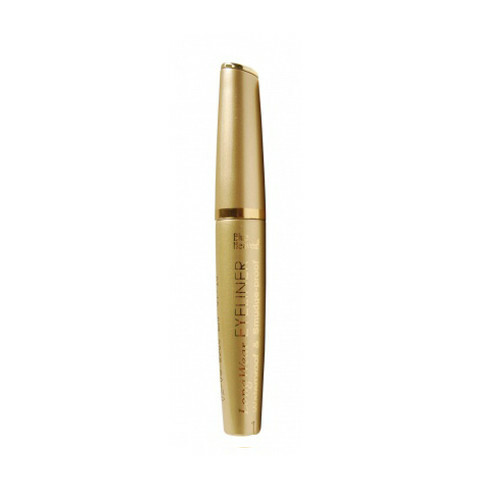 The blue heaven eye Liner is light-weight and is a comfortable eye makeup for perfect definition.